A private tasting of five artisan gins distilled at craft distilleries across the English countryside. We will explore the new wave of English artisan small batch gins created by distillers using locally grown botanicals. 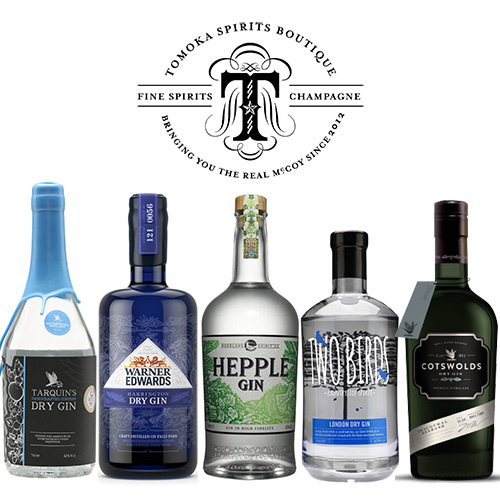 We will taste five gins from some of the most interesting micro distilleries in the country. 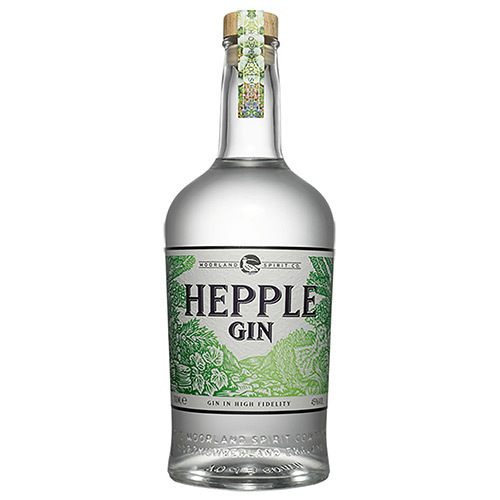 The craft gin distilling movement has gone from strength to strength in England, with gin enthusiasts giving up their day jobs to pursue their dreams of creating their own gins. 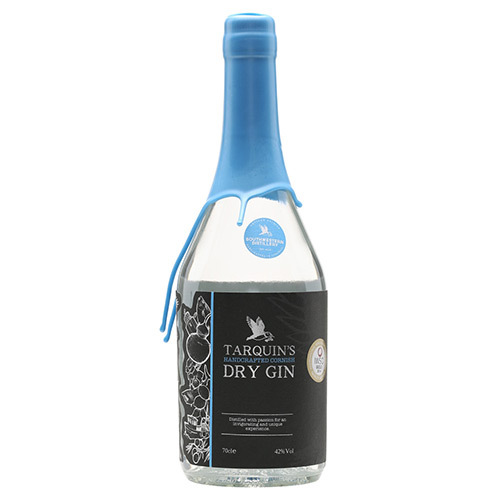 From Tarquin’s Gin in Cornwall to Hepple Gin in Northumberland, we are spoilt for choice with brilliant gins being distilled across the country by passionate and inventive artisan distillers. 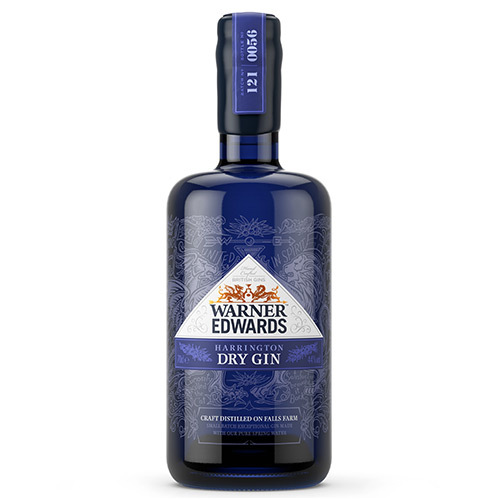 We will taste five superb gins from some of the most iconic artisan distillers, including the award winning Warner Edwards in Northamptonshire, Two Birds in Leicestershire and The Cotswolds Distillery in Wiltshire.